You will NOT find a better value! Luxury Waterfront Living for a fraction of the cost! Stretch out in all the space you need on this enormous lot overlooking Colony Lake. 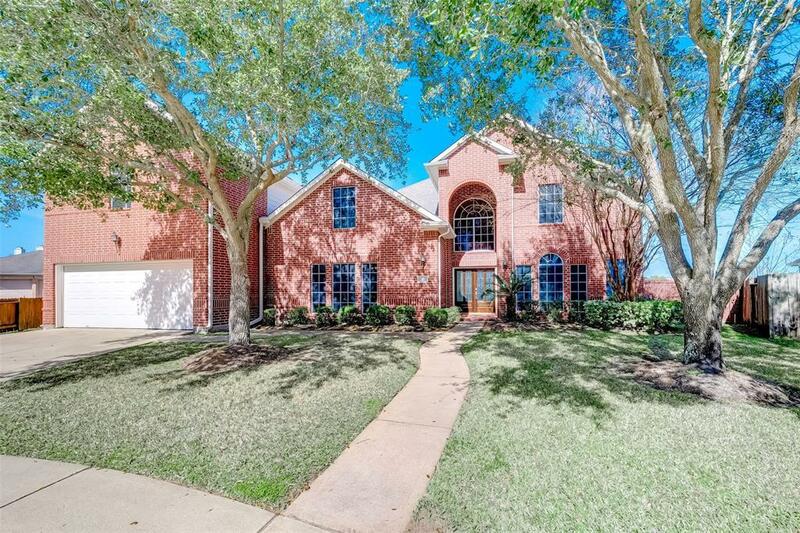 This gorgeous home features 8 bedrooms, 5 full baths, and an oversized garage. This estate boasts a Huge Theater room with multilevel seating, mirrored workout room, and a beautiful library complete with custom built-ins and shelving. Enjoy the breathtaking lakefront views from the backyard with Koi pond, gazebo, and playground area for the kids, or from the Gunite pool and spa with slide and waterfalls. New paint inside and out, new carpet, plantation shutters and hardwood flooring throughout, and a BRAND NEW ROOF to top it off! Whole home water softener included. 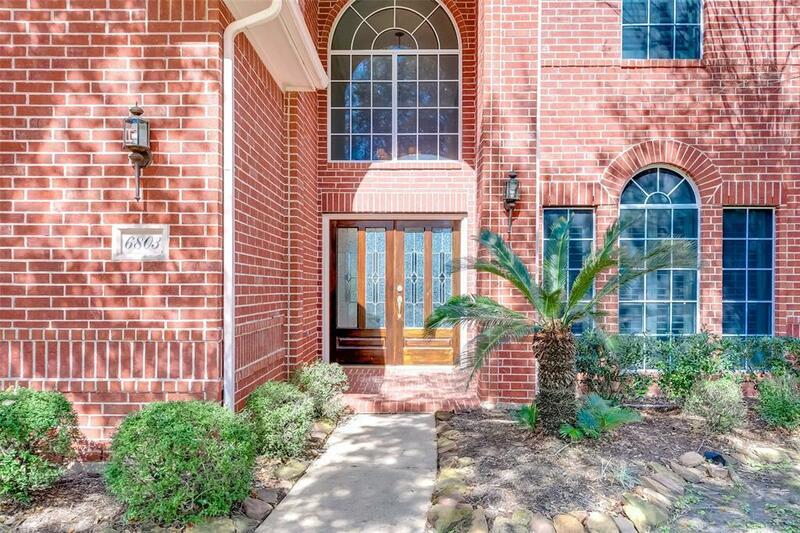 This gem is tucked away on a quiet cul de sac with all the convenience of easy access to HWY 6 & 59. 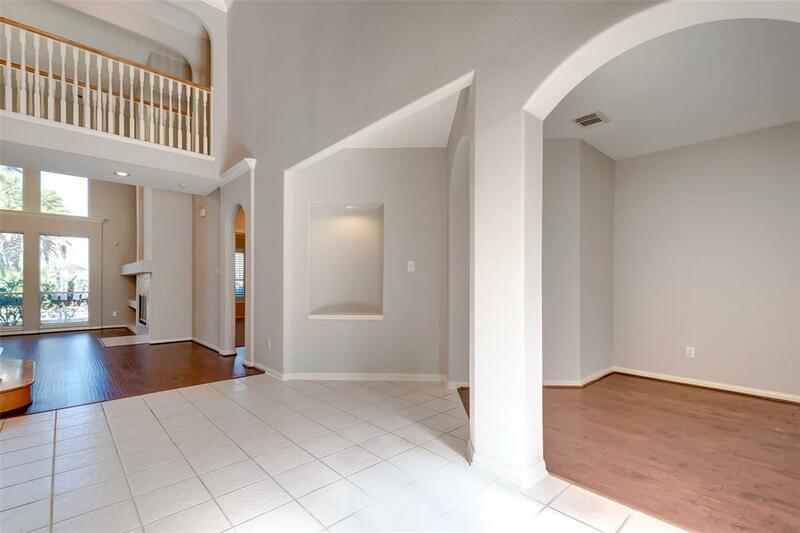 Offered at under $85/SqFt, you just have to see it to believe exactly how much this house has to offer! Schedule your showing today!